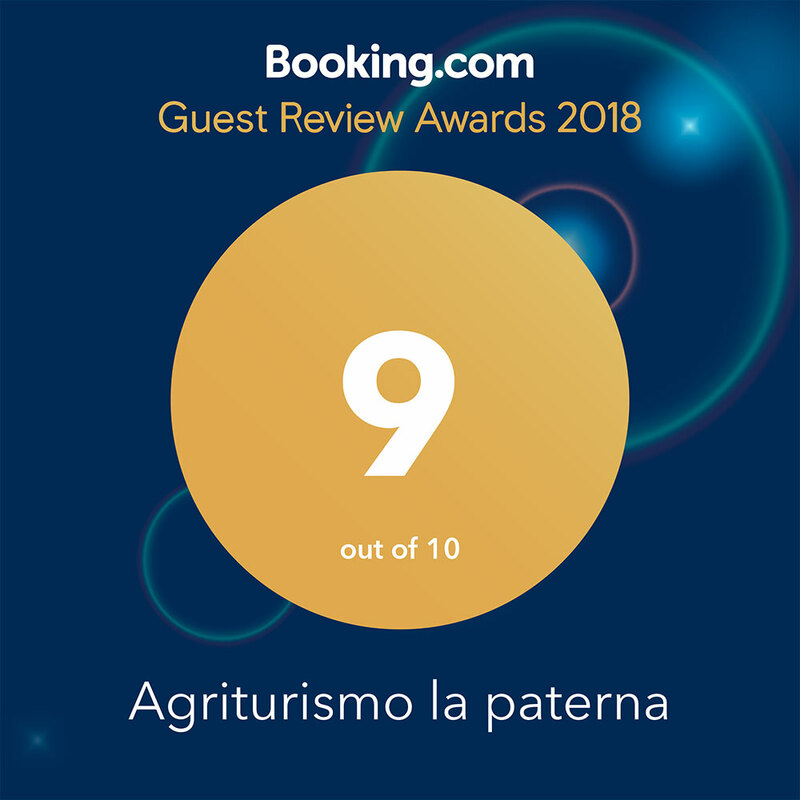 La Paterna is an old farmhouse that dates back to the end of the last century. It stands on the slopes of the hill at the start of the sixth presa, one of the twenty-one “roads” built by the Most Serene Republic of Venice in the early fifteen century and used to monitor who entered or left the forestland. The area is also known as the Valley of water (Val dell’acqua) because it has a very special microclimate. Even on sultry summer evenings when you can enjoy your meal on the terrace, you will need to bring a cardigan with you. But don’t worry if you forget, we can help out with blankets. We enjoy picking top ingredients and sourcing the right wines. We taste everything before it hits the table. Having selected such delectable ingredients, we are anxious to let you try them too. From Wednesday to Sunday: open for lunch between 12 noon and 3 p.m. and for dinner between 7 p.m. And 11 p.m.
Our dishes draw their inherent strength from local recipes, seasonal produce, game and a creative talent that reworks it all. “Knowing how to eat” suffuses all we do and lies at the heart of our sense of hospitality.